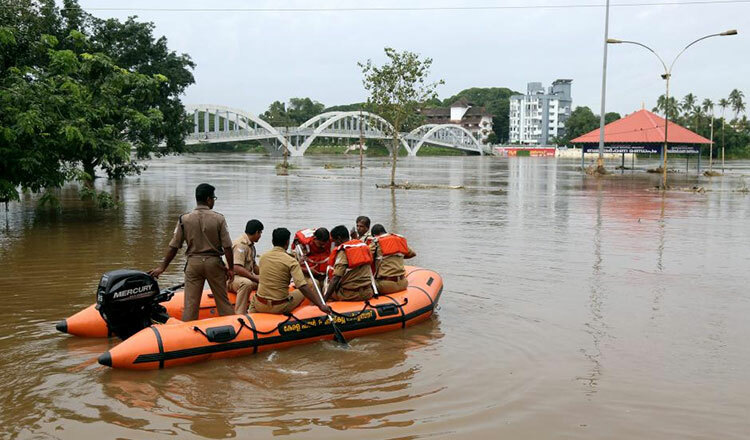 NEW DELHI (Xinhua) – The death toll in Kerala due to floods following incessant rains over the past few days reached 37 on Saturday. 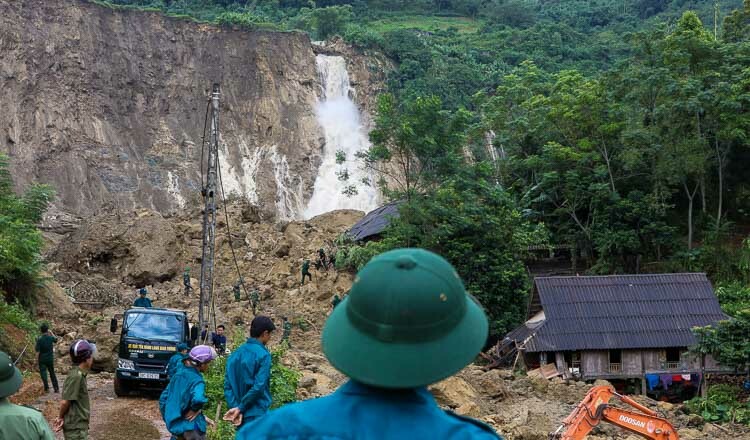 Relief and rescue work is being carried out on a war footing in the state, even as 11 of the total 14 districts have been adversely affected by floods, landslides and incessant rains. An alert has been sounded in eight of these districts. More than 31,000 people have been shifted to 80 relief camps. 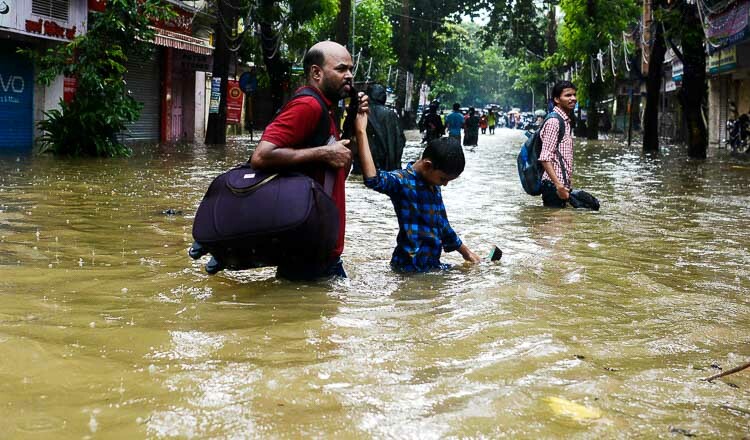 This year’s monsoon has been the worst in Kerala in the past more than two decades.